FMS60C6BM is rated 5.0 out of 5 by 1. 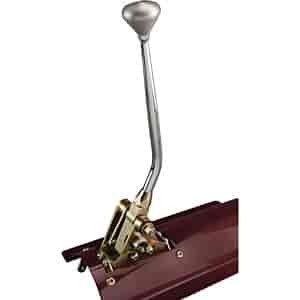 Rated 5 out of 5 by RogerF from Lokar Ford Floor Shifter I bought this for my '77 Ford truck. This went in very easily. The instructions were great. It is a great value.